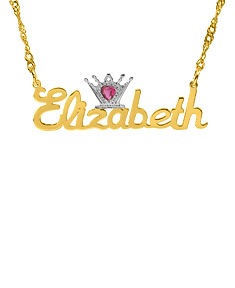 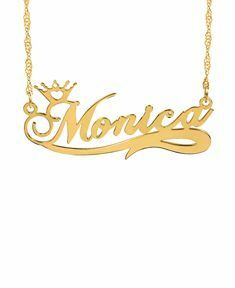 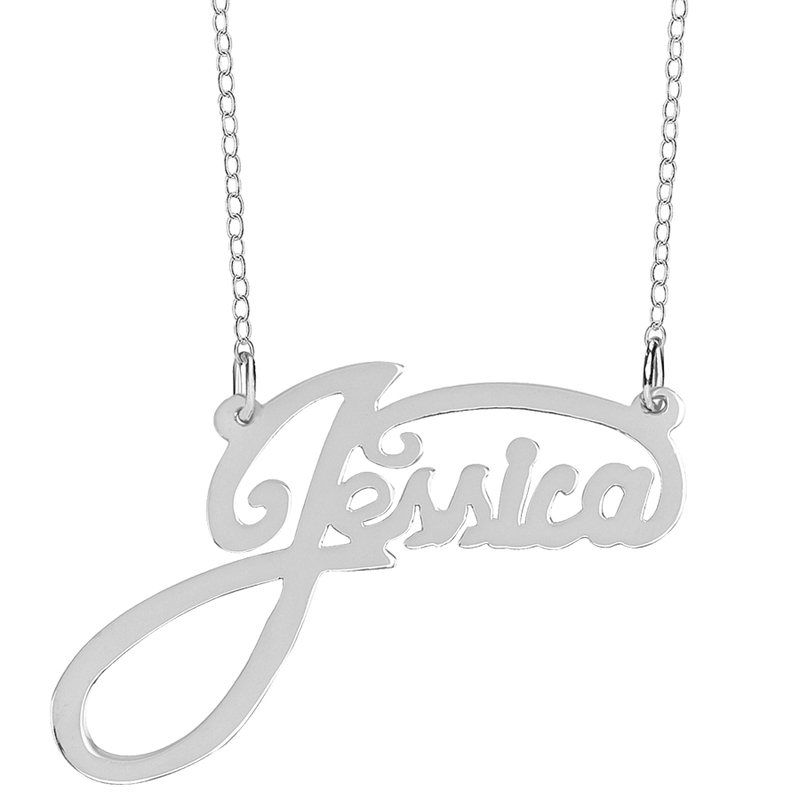 This Name Plate "Jessica" is available in either: Silver Plated, Gold Plated, Sterling Silver and 14k Gold over Sterling Silver. 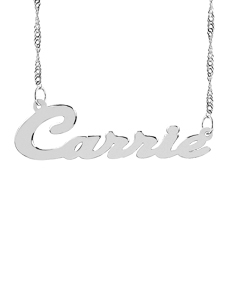 You can choose up to 8 letters. 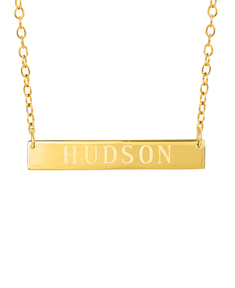 This Name Plate includes a 14" - 18" Link Chain. 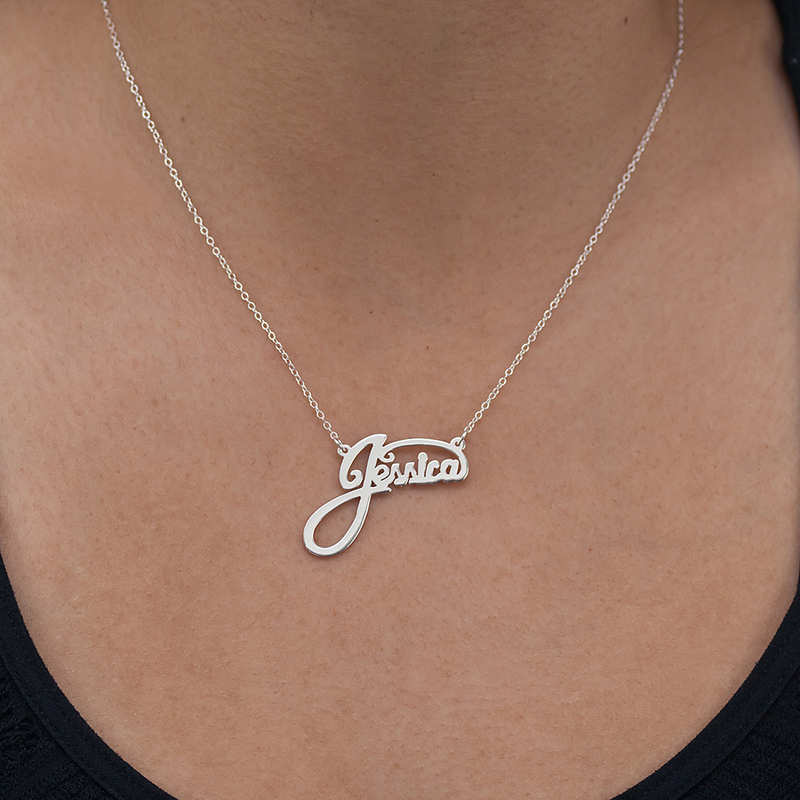 The pendant Name Plate dimensions are approximately 1. 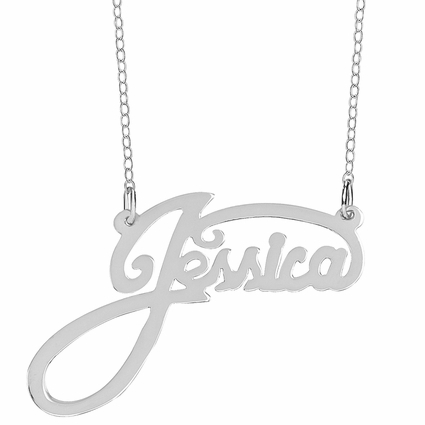 04" by 0.4" depending on the length of the name.